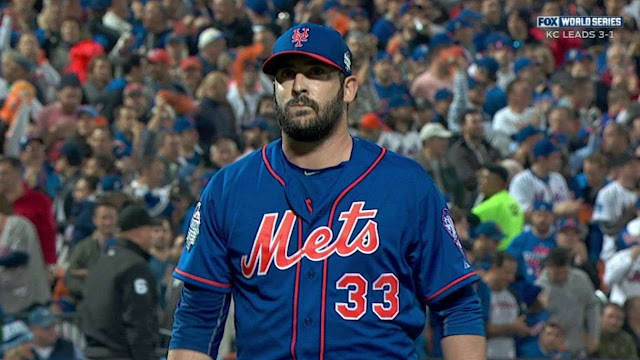 Matt Harvey: "I think a lot of women would be impressed by my shoe collection." Mike Francesa, who knows everything, "You don't know he has a big shoe collection." Despite Matt Harvey being the source. Sports Illustrated Swimsuit models Hannah Ferguson and Samantha Hoopes? Not impressed by his shoe collection. 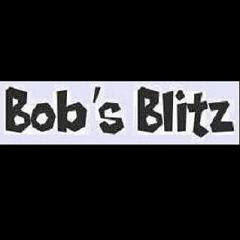 Every time Boomer Esiason uses his Cough Button, think Bob's Blitz. Please follow us on Twitter for exclusive stories, Like us on Facebook, Or return home for award winning writing.